You might know them as school fairs. AISAP’s Educational Expos are the next iteration of this time tested method for connecting families and schools. Our Expos include professional development opportunities for the participating schools as well as a rich and vibrant experience for families searching for the right educational option for their student. An opportunity on a global scale to encourage schools to come together in support and as advocates of private education opportunities for parents and students. An opportunity to have professional development provided by AISAP and partners for all of the attending Admission and Enrollment Management professionals. An opportunity for students and parents to have premier access to break-out sessions with leading authorities and practitioners in areas related to the Admission and Enrollment Management process. For example, there are sessions on assessment and its role in the admission process, Financial Aid, writing an essay that makes a difference, athletics and arts in the recruitment process, and the role of counselors, educational consultants, and advocacy groups. 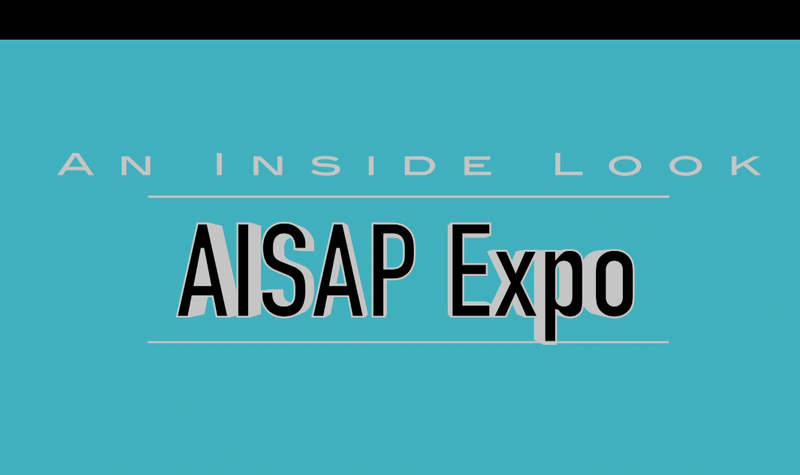 Take a look inside and see why and how AISAP continues to meet you where you are and continues to advance you in your work. *If you are not an AISAP Member, you have the option to join now and receive the member rate through your registration. Interested in learning more about hosting an Educational Expo in your school community or attending an Educational Expo? Please contact Stephanie Orr, Director of Events at programs@aisap.org. 6:00 - 8:30 pm Education Expo (School Fair “2.0”) — a most engaging interaction with school reps, special guests, and brief, 20-25 minute breakout sessions for parents and students on key questions facing families today. AISAP staff and partners manage all aspects of these events, including outreach, registration, programming, marketing, data analysis and school follow-up.